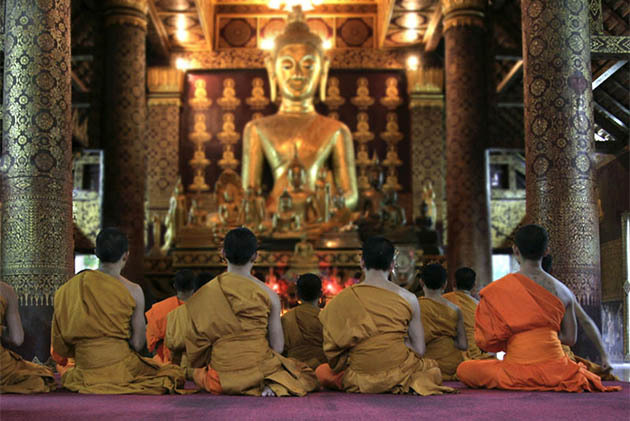 Laos is known as the countries with many luscious landscapes, the winding rivers, and the majestic mountains. 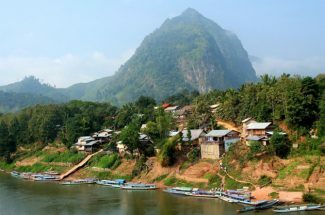 If you want to have a meaningful vacation in Laos, explore the mystery land, so take the backpack and go Laos from today. In fact, it’s not difficult to get Laos, I believe that after this article, choose the best way to get Laos in your own way! 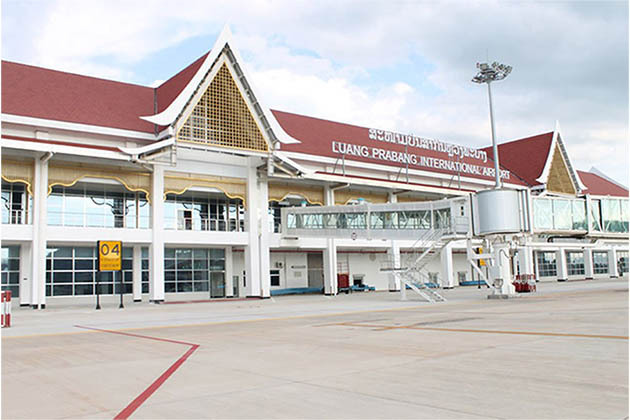 Travel in Laos by air is the fastest way to enter Laos. All the things you should know before getting Laos is prepare Laos Visa, book a ticket in Laos and then waiting for your flight. 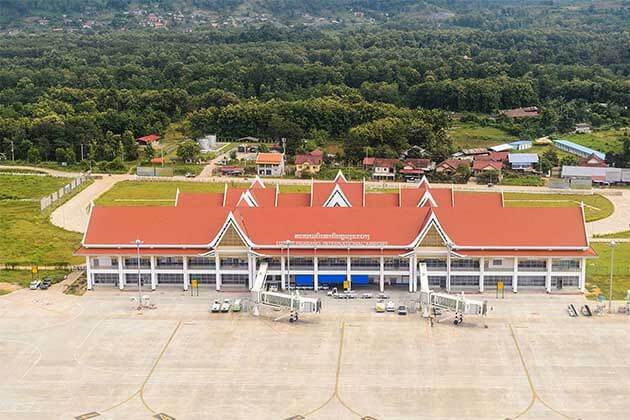 To serve for developing economy as well as tourism, Laos opens four international Airports: Wattay International Airport in Vientiane, Luang Prabang International Airport, Savannakhet International Airport, Pakse International Airport. One of the famous air branch, Laos Airline, which branch is believed by many tourists when traveling in Laos. Laos Airline is the national carrier and monopolizes the majority of flights in and out of the country. Nowadays, there are also other carriers that now provide domestic flights including Air Asia, Silk Air, Bangkok Airways, Hong Kong Express, Vietnam Airlines. So, based on your travel destination, choose the flight in your own way! 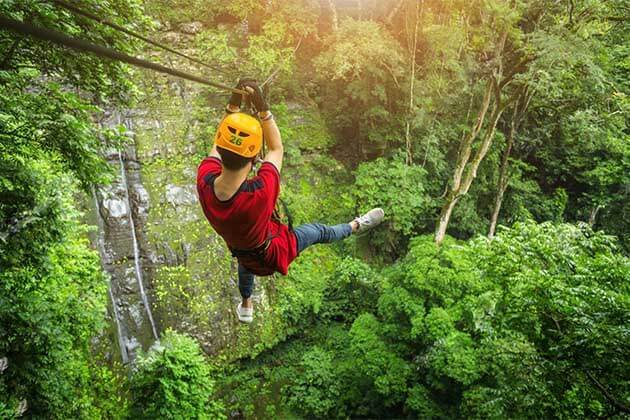 Actually, travel through the borders is the best way which most the adventurers choose for Indochina tours. Through the majestic mountains, of course, the feeling when moving from this country to other country is very strange, you can see the local life living near the borders, the variety of culture of those countries. Here are some nations where the borders contiguous with Laos. 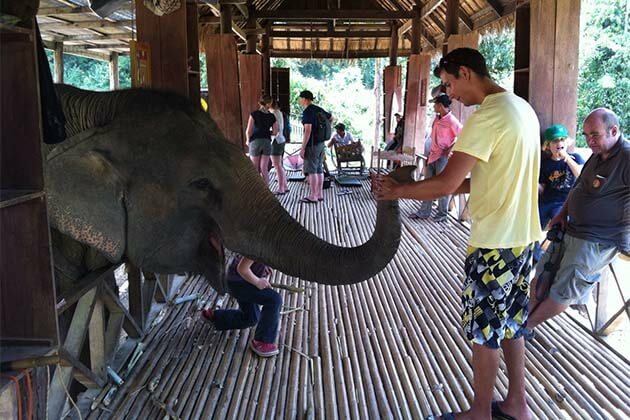 One thing you should remember when traveling to Laos through the borders that you should bring your Visa. 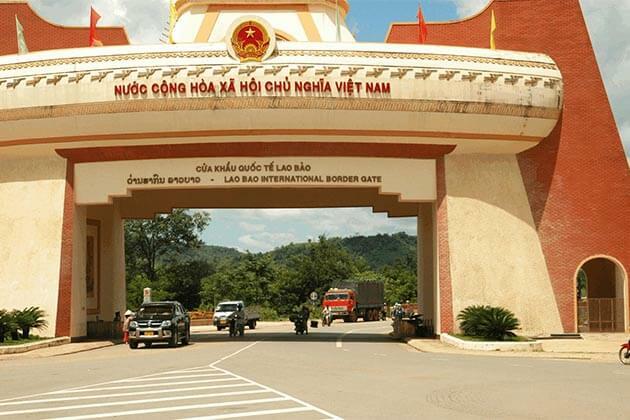 This border is one of the most popular for independent travelers enting Laos from Thailand. To get Laos through this way, you have take $1 fee, if you get Laos in the weekend, this call weekend fee and if you arrive after 16:00, it is called an “after hours fee” and the time is during a weekday before 16:00, it called a “processing fee”. After clearing customs, you proceed to the bus counter to buy a bus ticket to drive across the friendship bridge (Time for the bus journey is about 20 minutes). Finish your border formalities in Laos, take a songthaew to the city center of the Huay Xai. The cost is only around 20,000 Kip even if it can be cheaper upon your group size. If you want to visit the ancient town, Luang Prang, you should catch a boat in the early morning to get on time. If you are planning visit far southern Laos from Thai Land, the Chong Mek / Vang crossing is the most convenient. From Thailand, there is a regular bus run from Ubon Ratchathani to the border town of Chong Mek which take 1-1,5 hours. Sometimes, upon your arrival, you can be required to change buses as Phibun Manahan to come to Laos. After depositing at Chong Mek, take 5 minutes to walk through each crossing and regular Songthaews run from Vang Tao to Pakse, it’s about one hour. 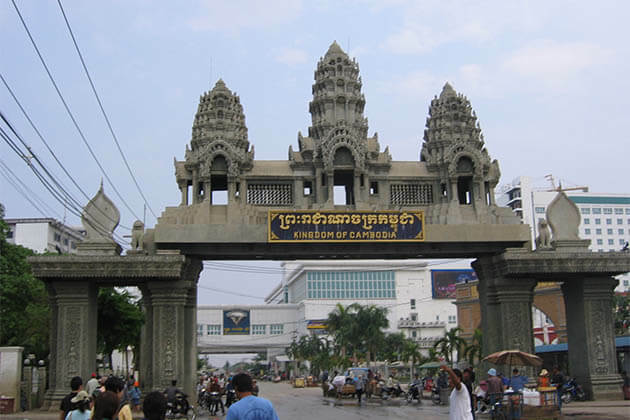 There is an advantage for the traveler who wants to explore Savannakhet from the Mukdahan border. With the construction of the Friendship Bridge II over the Mekong, for those traveling between Thailand and Laos at this crossing are required to pass through the bridge. As soon as setting your foot in Laos land, the Tuk Tuk’s driver is waiting for you before to taking you into Savannakhet. Take a tuk-tuk is so easy if you know how to bargain with them. If you are near Tha Khaek, come to this crossing from the riverfront of central Nakhon Phanom to the riverfront of central Tha khaek. Moving by boat surely is an exciting trip to Laos. Floating on the river to see the sightseeing on both riverbanks, immerse yourself in the luscious landscapes, what’s more, exciting than this! 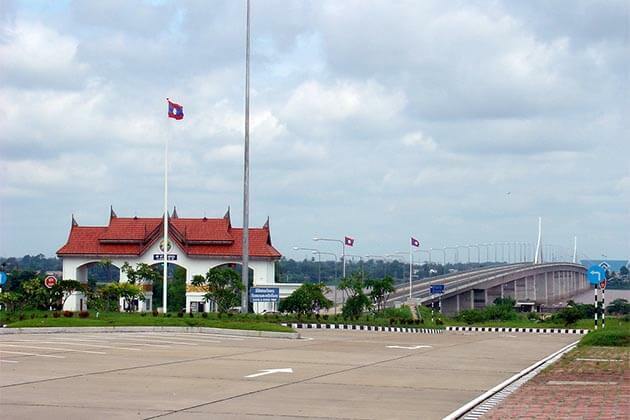 Definitely, the Laos Visa is available at this crossing which is the most popular means of entering Laos by land. Actually, it’s about 20km crossing from Vientiane and a few km from the center of Nong Khai, but regular and affordable transport is available in both directions. In this border, it needn’t visa on arrival. Both of the directions, you can take a ferry crossing at 18:00 in the dark. Actually, I don’t encourage to use this way to enter Laos due to a little bit risky. In fact, this is a fairly remote crossing with a good road. Upon your stop destination, you can go to visit Pak Lai in the North or back to Luang Prabang in the South. Lao Visa on arrival is not required here. However, there is not much the Public transport, consider before your departure. Take easy to get Laos from Vietnam through the border, you can get to Muang Khua from Dien Bien Phu. Take the daily bus is around 5.30 a.m to ensure that you can save your time to visit Laos. For anyone who comes from Vietnam, this crossing offers convenient access into Hua Phan province. Actually, it is a short ride from the border to Sam Neua. From there, when you are in Laos, you can take a bus to visit anywhere in Laos. Start your Laos Tours from there. 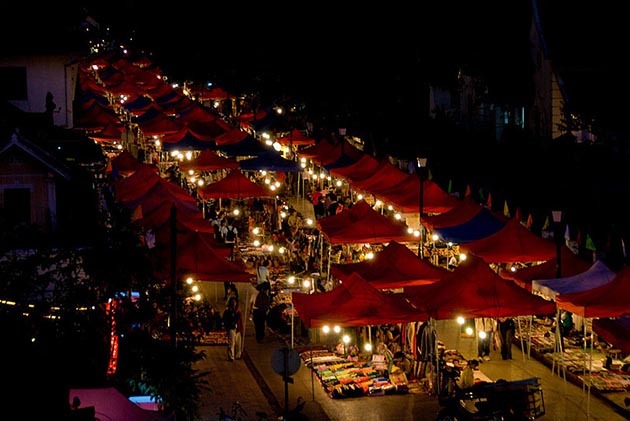 Fron Vinh, the large Vietnamese city, which is famous for overland travelers, the most convenient to the Laos town of Phonsavan. Come to the Vinh, there are a lot of buses to go to Phonsavan, Laos. The journey is 403 km and it’s about 12 hours. There are also the buses directly to Luang Prabang with the distance about 690km. Remember to check the bus station for departure days. Connecting the Lao town of Lak Xao and the larges Vietnamese city of Vinh, this border is also the choice of many travelers to Laos. in both directions, there are many buses for you. Choose one and go to Laos. Actually, this is the first land border between Laos and Vietnam to open for international travelers. In many years, it becomes the most popular, but now, there are many options for the more northern crossing near Lak Xao instead, if you are at Hue in Vietnam to Savannakhet in Laos. If you are in southern Laos, this border way is suited to you. Connect between Attapeu in Laos and Kon Tum in Vietnam, the border at Bo Y is wide open to foreigners who love an adventure tour in southeast Asia. Of course, there are also minibusses connecting in both directions. You should consider carefully and choose the car company suit to your money. There is the only overland between Laos and Cambodia, if your trip goes to Laos from Cambodia, you must go to Laos in this way. Although this border used to be quite complicated, the crossing is now straightforward with most people opting to do it by direct minibus. Located in about 42km north of Luang Nam Tha, Laos and China borders is currently open to independent travelers. 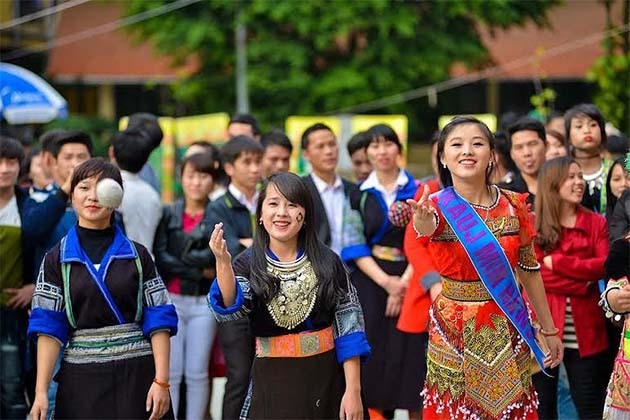 To make convenient for exchanging goods between Laos – China, there is regular transport in two directions which is run in the morning. There is also accommodation available in Boten should you not cross the border in time for the last bus.